Looking for horse tee shirts, hoodies, silver jewelry, bumper stickers, hats, bags and more? Equine calligraphy designs are paired with heartfelt poetry to create the most unique tee shirts on the market. Original designs created by dressage rider Sandra Beaulieu and the poetry is written by Maine poet Bethanne Ragaglia. 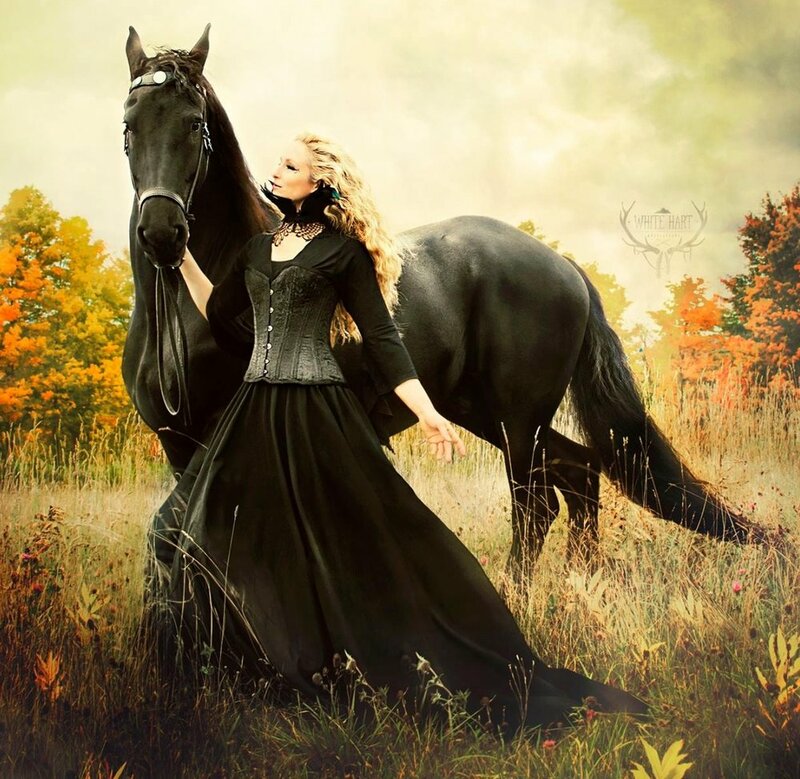 You can also find baroque horse art, classical dressage art and art prints.